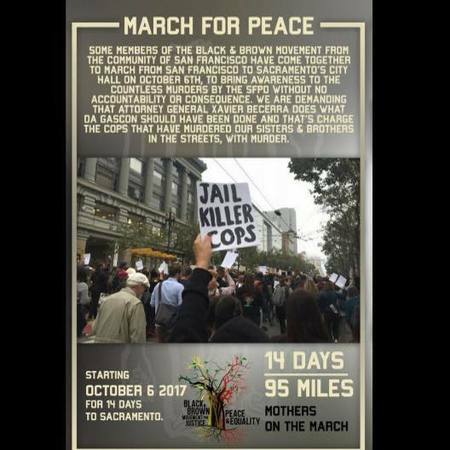 Mothers on the March walked from San Francisco to Sacramento, demanding accountability from State Attorney General Javier Becerra for the police killings of Mario Woods, Alex Nieto, Jessica Williams, Amilcar Perez Lopez, Keneth Hardy Jr and Luis Gongora. Thousands gathered for sunrise ceremony and Market Street march to support the water protectors at Standing Rock, North Dakota. 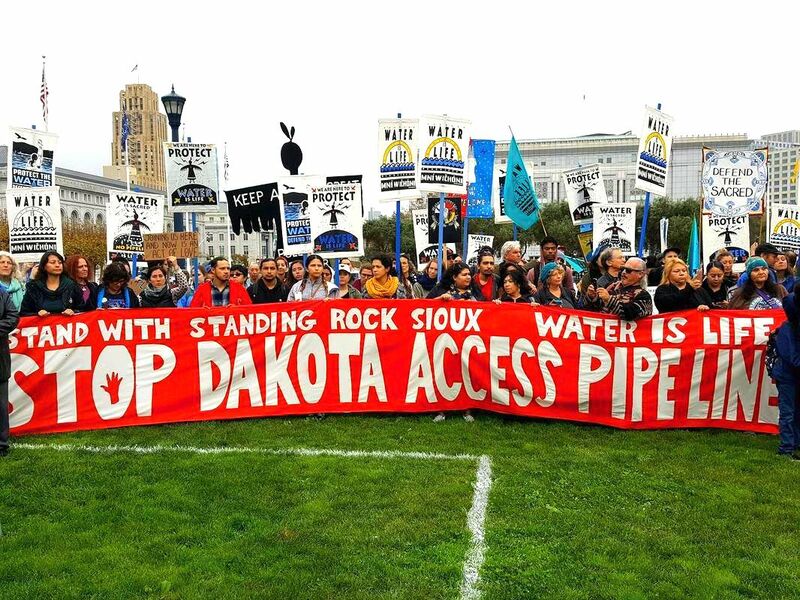 The Native American Health Alliance and the Do No Harm Coalition at UCSF joined the day of action because health cannot be created or sustained without protecting clean water and cultural dignity. Rubber bullet on young man's body. This young man coughed up 1 cup of dark red blood 15 minutes after impact. The police and state of North Dakota are violating human rights through excessive force. Please help support our integrative medical response for Standing Rock. Do No Harm Coalition was proud to co-sponsor a screening of the powerful documentary film, Killing Them Safely, on May 31, 2016 at the Roxie Theater in San Francisco. The screening was followed by a discussion with the film's director, Nick Berardini, and San Francisco Public Defender, Jeff Adach. UCSF medical students and physicians accompanied the #Frisco5 hunger strikers as they marched to City Hall to demand a meeting with Mayor Ed Lee on police violence and accountability. Members of the Do No Harm Coalition staged a demonstration at SF City Hall and presented a letter to Mayor Ed Lee urging him to act on police violence and impunity. 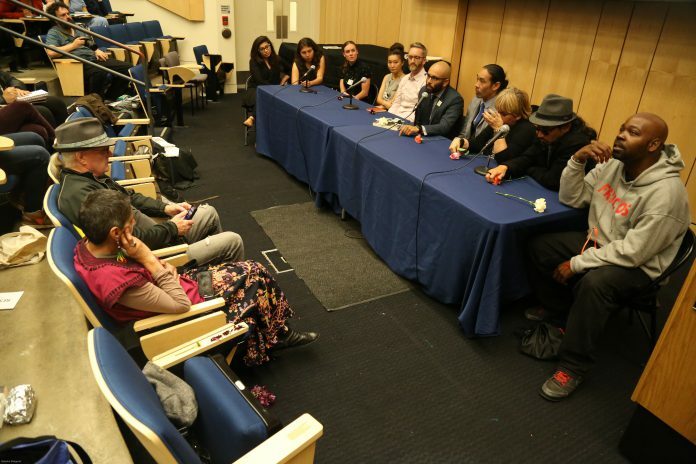 ﻿Do No Harm Coalition hosted a Reframing the Dialogue, a teach-in on police violence at UCSF, featuring Dr. Rupa Marya, members of the Frisco 5, a representative of Officers for Justice, volunteers from Clínica Martín Baró and UCSF students.